The Mahone Islands Conservation Association has successfully completed the purchase of Bella Island, a private island located in Nova Scotia. The Mahone Islands Conservation Association (MICA) has this week reported that the acquisition of Bella Island – one of Nova Scotia’s few remaining privately owned islands in a natural state – has been successfully completed. Purchased in conjunction with MICA and the Province of Nova Scotia, the island, located in Nova Scotia’s Lunenburg County, will be made available for traditional public use with immediate effect and will be conserved for future generations as part of a stewardship agreement organized between MICA and the Province of Nova Scotia. The Private Island News Team has been following the plight of Bella Island for over six months now, detailing the Mahone Islands Conservation Association’s progress since its initial call for action in August 2013, right through to last month’s successful fundraising auction gala, all the way up to the island’s recent acquisition, just in time for the property’s closing on December 18th 2013. Since announcing its call to action earlier this year, MICA has been met with an overwhelming response – from both existing members of the organization and new supporters keen to bring another piece of land back into public hands. The group’s annual Gala Dinner and Auction was a particular success, raising a record breaking sum and leaving the conservation association well-placed to reach their target sum of CAD 250,000. With financial resources considerably depleted though the fundraising work, the hard work is only just beginning for the Mahone Islands Conservation Association, who will soon begin work on a stewardship program for Bella Island and another of their recent acquisitions, Masons Island. 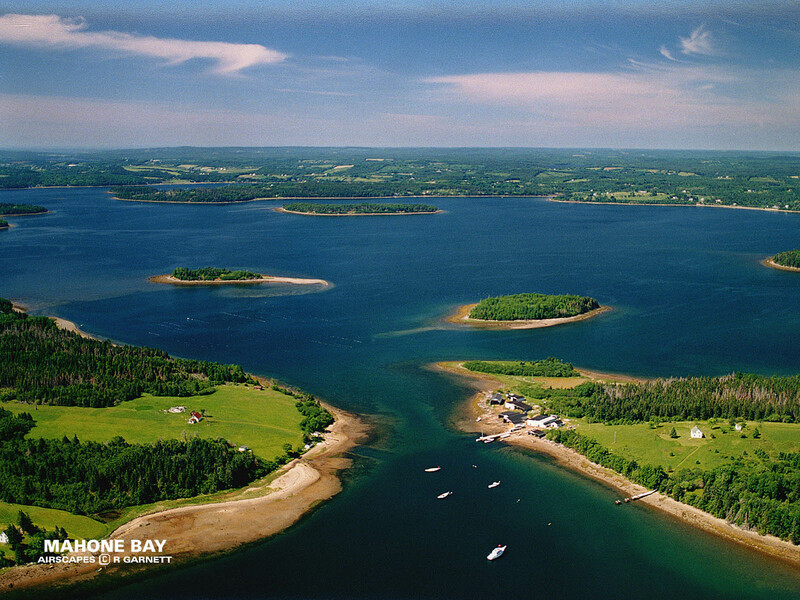 To assist the organization in their pursuit for an environmental legacy for future generations, head over to www.mahoneislands.ns.ca to donate and become a member of this worthy cause.